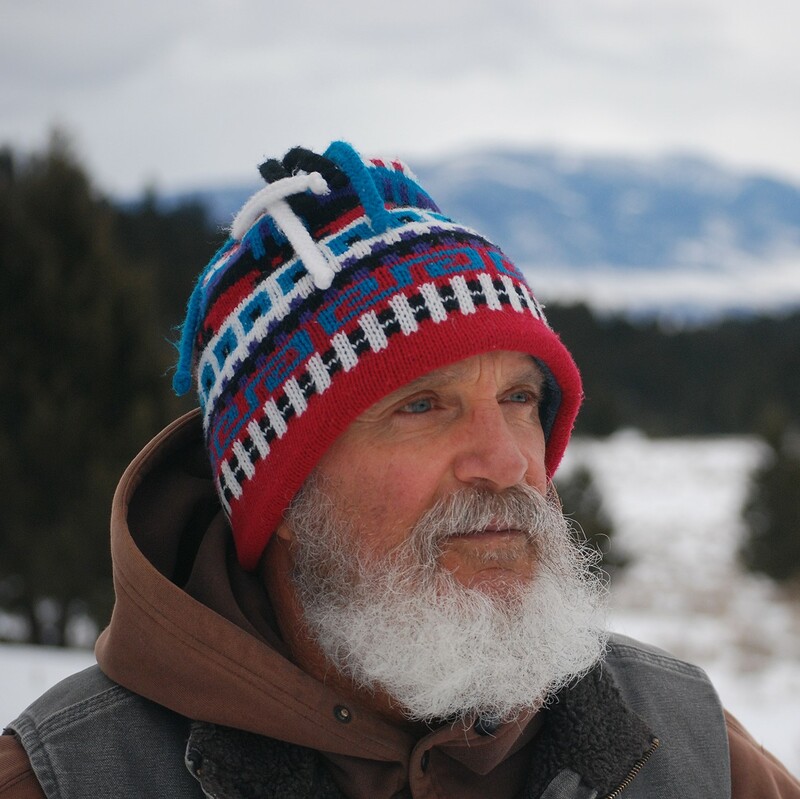 Fred Provenza is professor emeritus of Behavioral Ecology in the Department of Wildland Resources at Utah State University. At Utah State Provenza directed an award-winning research group that pioneered an understanding of how learning influences foraging behavior and how behavior links soils and plants with herbivores and humans. Provenza is one of the founders of BEHAVE, an international network of scientists and land managers committed to integrating behavioral principles with local knowledge to enhance environmental, economic, and cultural values of rural and urban communities. He is also the author of Foraging Behavior and the co-author of The Art & Science of Shepherding. 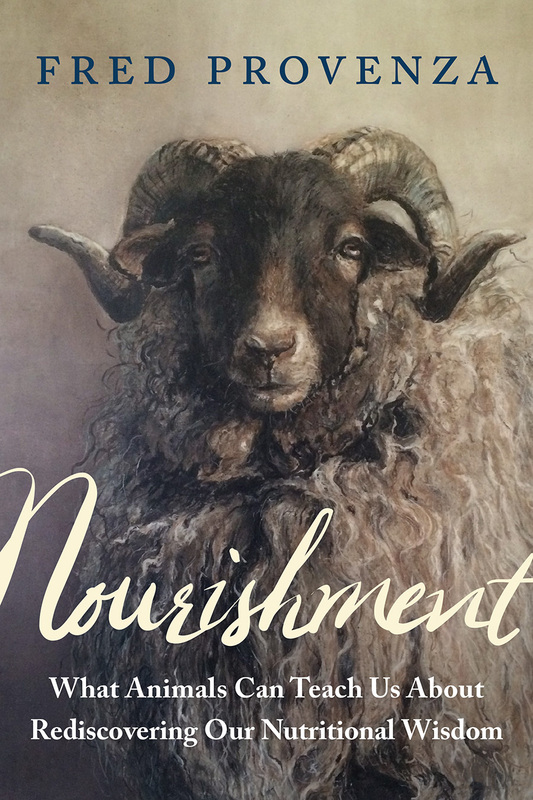 His last book is entitled Nourishment (Chelsea Green, November 2018).